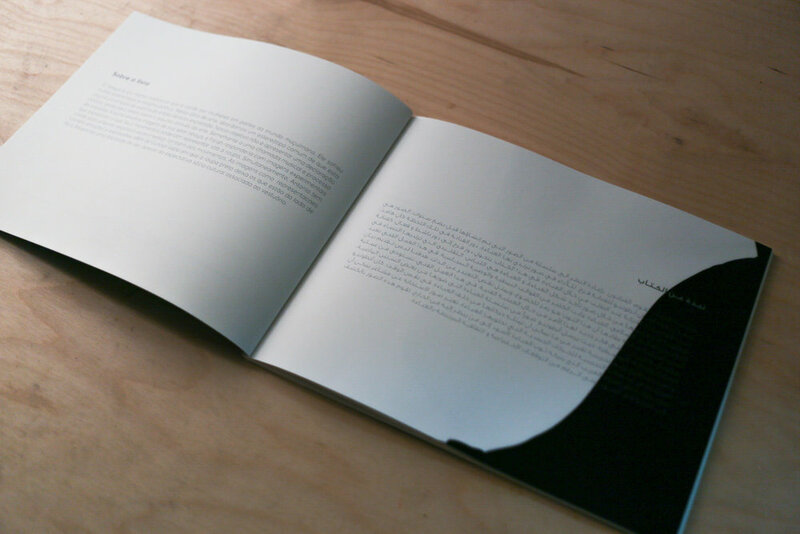 In this book, the artists are revisiting a series of images created a few years ago. The images are a result of an invitation by Antonio for Farah to perform in his photographs wearing the ‘abaya. Her role was passive, a performance upon request through the ‘abaya. In this piece, Farah’s role transforms into an active role, as a collaborating artist whose voice is presented through images taking the form of the ‘abaya. The ‘abaya, is a traditional cloak that is worn by women in parts of the Muslim world. It has suffered many stereotypes and political stigma. In this artwork, we address a common stereotype that this garment is a symbol of submission, and lack of self-expression. Our aim is not to present a political statement, yet to reflect on the matter through art making. Similar to a musical call and response process, Antonio would send imagery from his â€˜abaya series, and Farah would respond with an image that expresses what her movements could represent underneath the garment. The response images hold emotions and expressions beyond the curious void that the black garment leaves those on the outside of it with. Revealing a freedom in doing what is needed despite socio-cultural expectation associated with the garment. 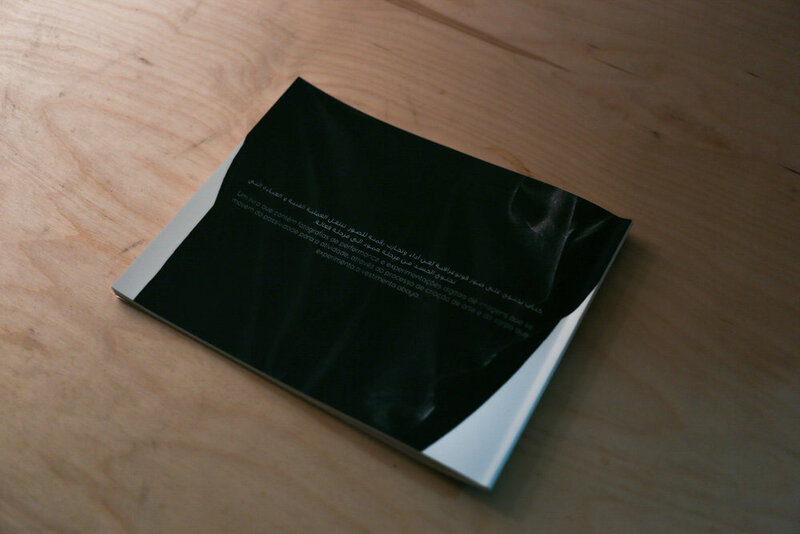 This art book is part of an art project organized by the art collective WYL / What's your location? - which can be read as from what point of view one perceives the world?. This collaborative international art project aims to combine artistic expressions by exploring topics related to globalization and how it effects local communication and culture. With artists mostly from Brazil, Kuwait and England, each art book seeks to foster dialogues in the form of image and / or text, revealing the strategies jointly developed by each pair or trio of artists. 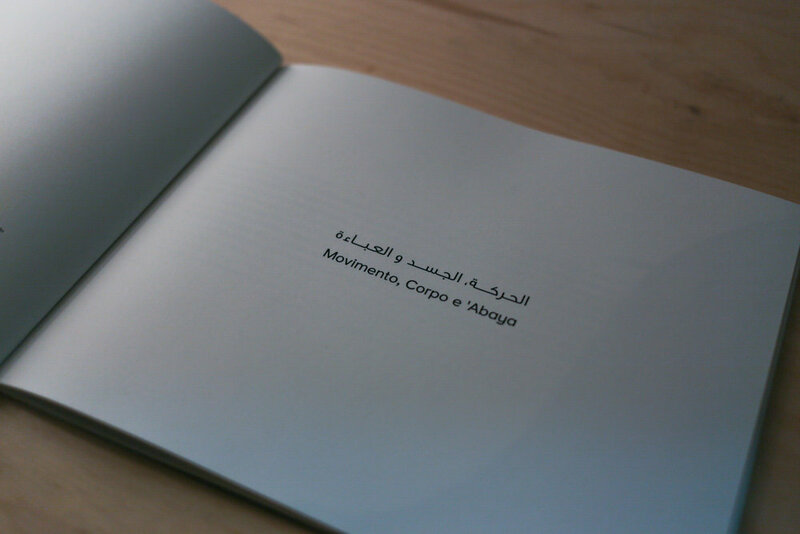 The final publications are printed in Portuguese and Arabic.